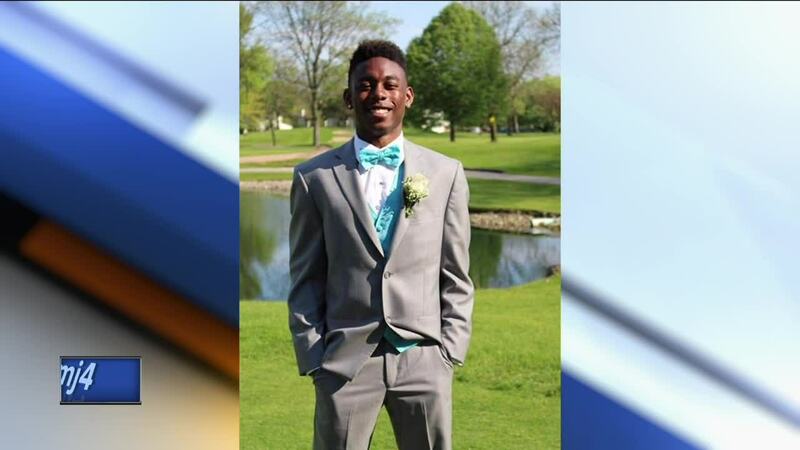 Family and friends of the Carthage College community are remembering 19-year-old Courtland Cornelius. The student-athlete drowned in Whitewater lake this past Friday . This is a real tough time for everyone who knew Courtland, everyone says he left a true mark on people and he’ll be missed. He was a true champion and track star at Carthage College. His older brother Kendric says Courtland was swimming with his girlfriend to recover a watercraft that was floating away from their boat. While swimming Kendric says his little brother went under water and never resurfaced, his body was recovered four hours later. “We’ll always miss him and we’ll never forget him you know,” Kendric said. In a short time at Carthage the freshman along with three others helped break the schools 4x100 record earlier this month with a time of 41.64 seconds. Under the same stadium lights where he ran his coach says he had a promising career. “He was just a really good kid. He started out kind of quiet but you quickly kind of realized that he really cared about his teammates and just about everybody around him, he worked really hard,” said coach Josh Henry. 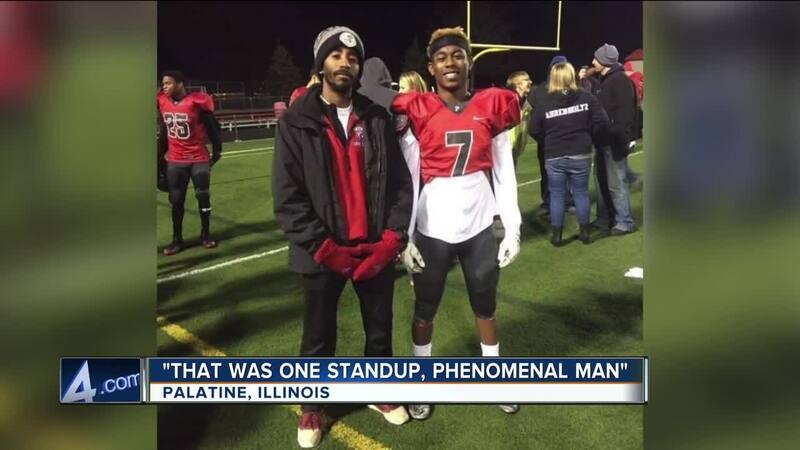 Courtland actually helped break his older brother Kendric’s record, a record that only lasted a year. Courtland was only at Carthage for a short time, he transferred to the school in January and was planning to play football in the fall.